specifically the loss of religious belief. In 1993, he won the PEN West Center Fiction Award for his novel Albuquerque. 1995 Anaya received both the El Fuego Nuevo Award from the Mexican American Educators and the Excellence in Humanities Award from the New Mexico Endowment for the Humanities. Anaya has lectured extensively around the world. His works have been translated into many languages such as Italian, Russian and Japanese. 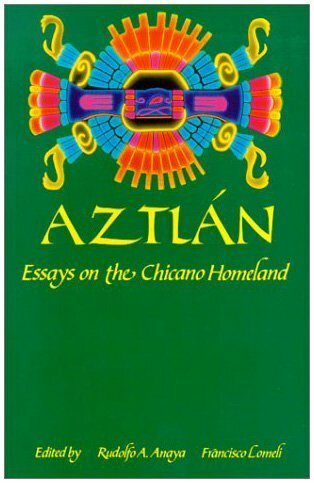 With his wife Patricia, he founded the Aztlan Premio, a prize encouraging Chicano writers. Anaya resides in Albuquerque.